Although nearly 70% of the Earth's surface is water-covered, only 2.5% is readily available as freshwater. More than ever, we need to protect, restore and sustainably manage nature to secure precious water resources. 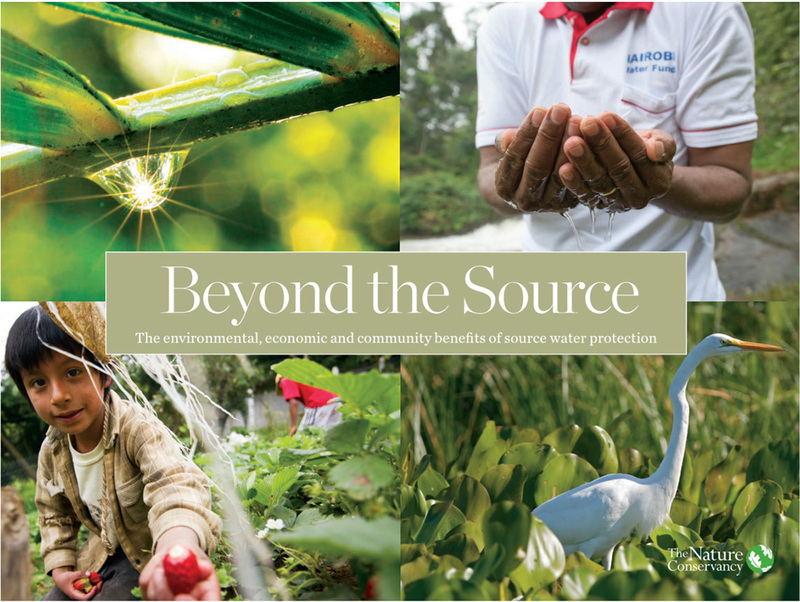 Explore data and analyses that underpin The Nature Conservancy's global-scale reports, "Beyond the Source: The Environmental, Economic and Community Benefits of Source Water Protection" , and "Water Share: Using Water Markets and Impact Investment to Drive Sustainability". 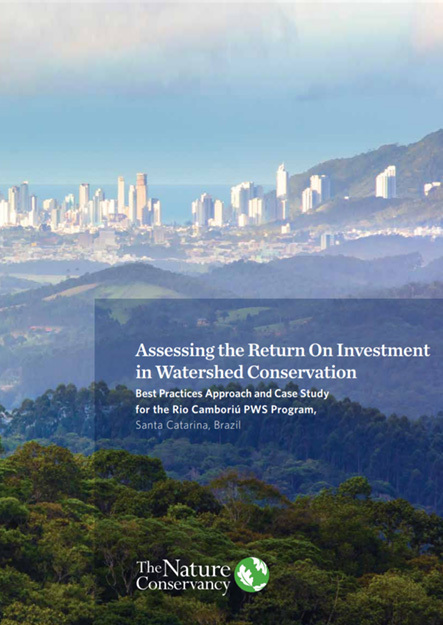 This interactive tool analyses the state of water in more tan 2,000 watersheds and 530 cities worldwide to provide science-based recommendations for natural solutions that can be integrated alongside traditional infrastructure to improve water quality. This mapping tool helps companies, investors, governments, and other users understand where and how water risks and opportunities are emerging worldwide. Aqueduct project uses the most up-to-date data to produce global water risk maps, allowing stakeholders to assess current and future challenges. 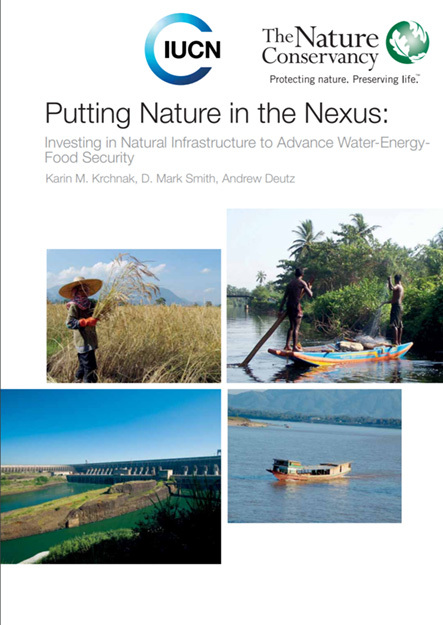 Water security is recognized as one of the great challenges of the 21st Century. 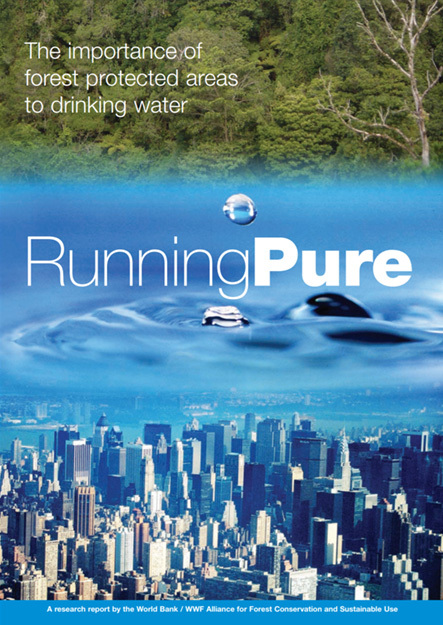 The triple decline in quantity, quality, and reliability of potable freshwater poses numerous serious problems. 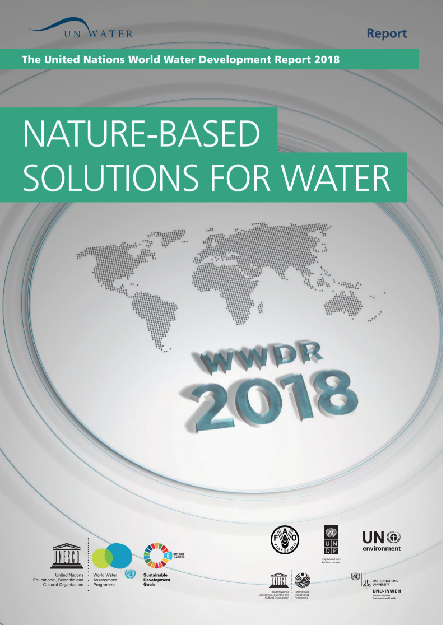 The purpose of this publication is to highlight the importance of safeguarding nature in order to secure water-related services, and to achieve the Sustainable Development Goals. 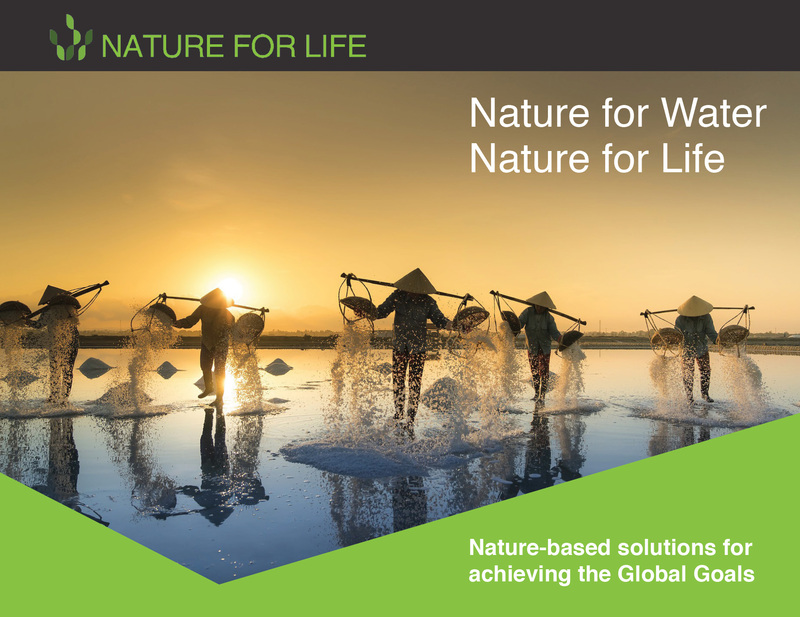 This document serves as a call to action, to governments, to land use planners, to corporations, and to citizens everywhere to take urgent action to secure nature for life.